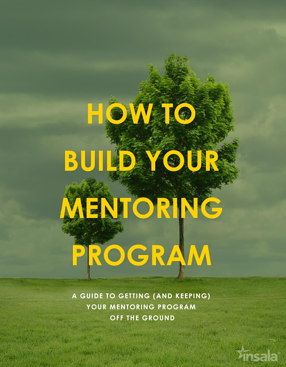 Fill out the form on this page to download your free guide to getting (and keeping) your mentoring program off the ground. Program directors charged with leadership and employee development know that a corporate mentoring program can be an effective way to build the succession pipeline, increase employee retention and reduce training costs. Build a roadmap and determine the resources needed for a successful mentoring program. Get buy-in from leadership and management. Set expectations with mentors, mentees and administrators. Build a business case for mentoring to maintain your program funding. Use this 22 page ebook to help you build a sustainable program while avoiding the most common obstacles to getting your corporate mentoring program off the ground! Fill out this form to get immediate access to your ebook.